In a post from last year (here), I introduced bee venom face mask. The mask was good, making my skin moisturized and pumped; howeve it caused breakouts sometime (for your reference, I have combination skin with oily T-zone). Eventually, my mom took it over and loved it. 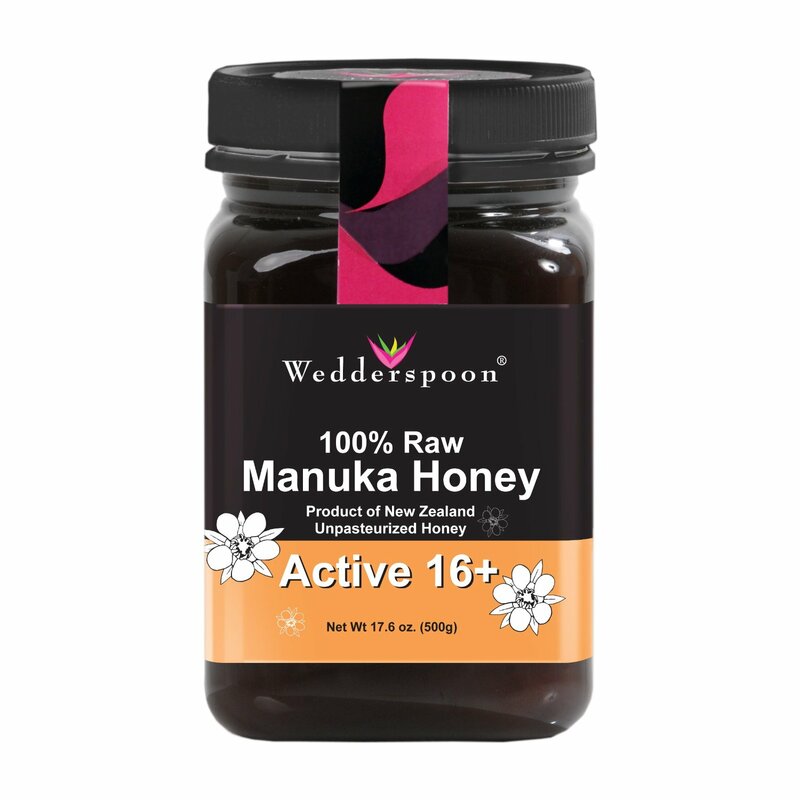 When I discussed the technology behind the mask with my friends, one lady suggested me to try active raw Manuka honey instead. Raw honey, itself, can make your skin glow without triggering breakouts. Instead, it even helps disinfect and heal minor wounds without forming a scar (more information available in this article). In addition, the active formula (bee venom) is thought to help correct fine lines and pump up your skin. 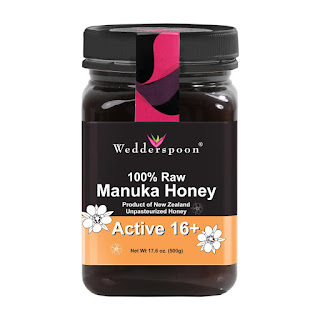 Wedderspoon sources some of the world's finest, raw, organic, mono flora honeys from the pristine pastures and rugged mountains of New Zealand south island. The unique south island climate produces many remarkable honeys exclusive only to New Zealand and Wedderspoon... Raw honey is important, as this ensures that the natural bee enzymes, antioxidants, vitamins and minerals and activity present in raw honey remains unaltered, intact and are not destroyed during packaging. All our honeys are tested to ensure they never contain chemical residues and antibiotics. 1. I had a cold couple days ago, and my lips got dry, tight, crack and bleeding even with lot of lip balm. I decided to try honey therapy. Put a thick layer of honey on lips and let it stay for 5 minutes. Then, I washed out the residuel (I could not help swallowing some in) with warm water, using soft wash cloth. After two applications, my lips went back to normal. 2. Use as face mask. Put a layer of honey all over the clean face before shower, and let it stay for 10 minutes. I feel the raw honey works similarly as my bee venom mask. Skin feels soft and gets moisturized (like a layer of wax on the top...). 3. Eat as health supplement ... (healthy stomach, antioxidant, vitamins and minerals...). 4. People report anthritis pain relief from topical application of it (check reviews). That sounds interesting! Will do more research and might give it a try. Thank you for sharing! Stay well. 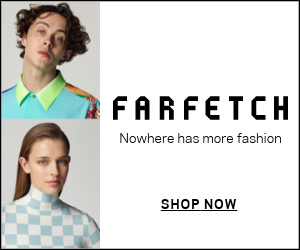 Amanda lived in NZ for many years, and probably she knows this brand more than I do.